Ok let’s go through the Oscars 2017 Nominations in full. Yes it’s that time again when the rich and famous find out if they are in the running for one of those prestigious awards. Has it been a great year for new films? Probably not in fact it’s been a particularly bad one in our opinion, but 2017 may prove to be a better one, with the new Blade Runner and Alien films releasing. In any case the Academy Awards take place on Sunday 26th February 2017. Quite of few of these films will be released soon on Blu-ray / DVD with a few already out. 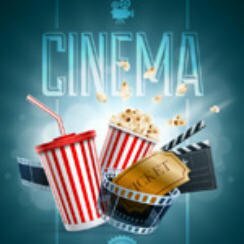 Don’t forget to check back every Thursday when we take a look a the weeks new cinema releases along with their movie trailers.